Presenting the most awaited 'Love Anthem' of this season, "Mere Naam Tu" from the upcoming Bollywood biggie 'Zero' featuring Shah Rukh Khan and Anushka Sharma. Mere Naam Tu is absolute melodious and is a Chartbuster for sure! Song is beautifully sung by Abhay Jodhapurkar. Music is composed by Ajay-Atul and lyrics are penned by Irshad Kamil. 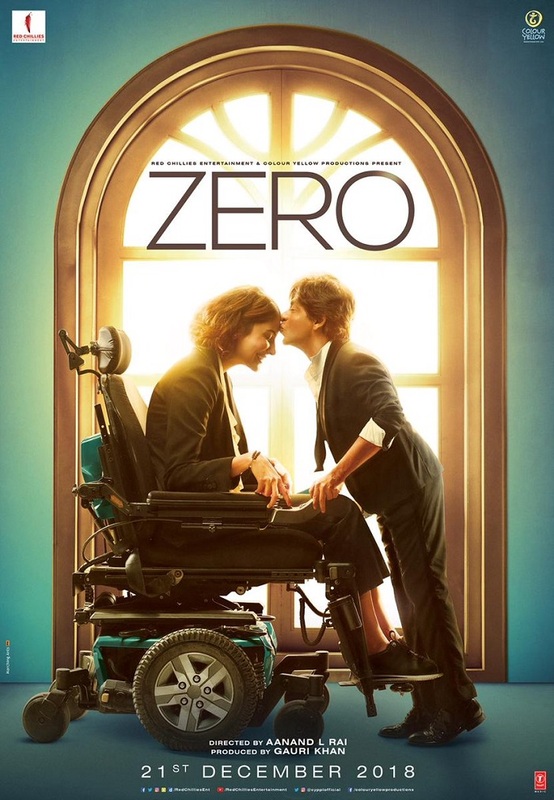 Zero releases on 21st December, 2018 and set to take hurricane start at box office.